What music is your flavor? I like a little of everything. Lately, I've been enjoying the throw-back sounds some artist are coming out with. The songs that pay homage to the old sounds of musicians breaking through traditional sounds for something new. I always find it interesting when an artist takes the leap and the risk of trying to explore these artists sounds in their own way. Daddy Scrubs Babymoon Getaway Giveaway! The grand prize is a two night stay in the famous Hotel Del Coronado, $500 cash, and a DaddySwag gift set! Talk about an amazing gift for any Daddy or Mommy to be! I know that I wish my hubby and I could win this, but we already have two little one's! You should all enter, and feel free to share! Airfare is not included. You all deserve a nice vacation! Click HERE to enter! I don't know about you but I would gather any parent could use a new start to their year. I know I would love to start this New Year, with a New Me! Luckily for us there is a giveaway sponsored by Hylands, Love and Toast, and Raintee's to help us get just that! 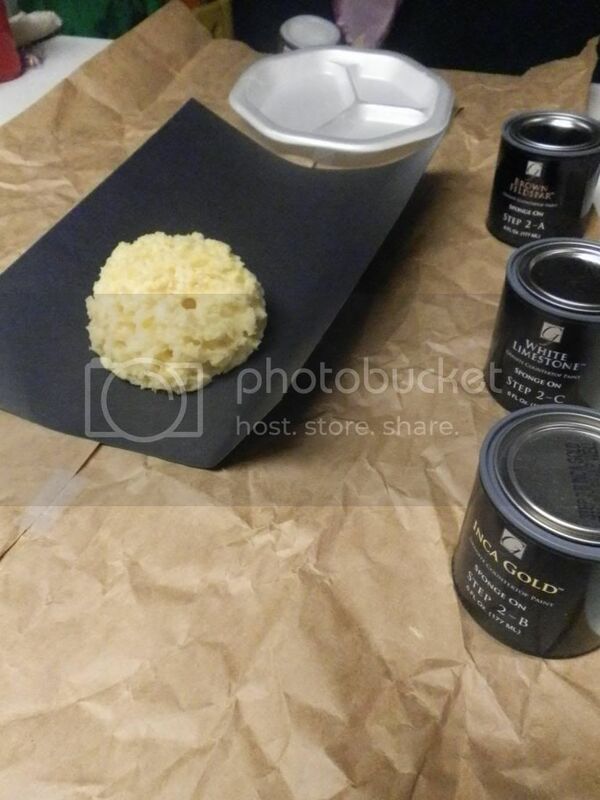 Have you thought about updating your house and love the more luxurious look? Me too, only I don't have the wallet to allow for that sort of spending! That is why I'm so glad for people who are craftier than I am. 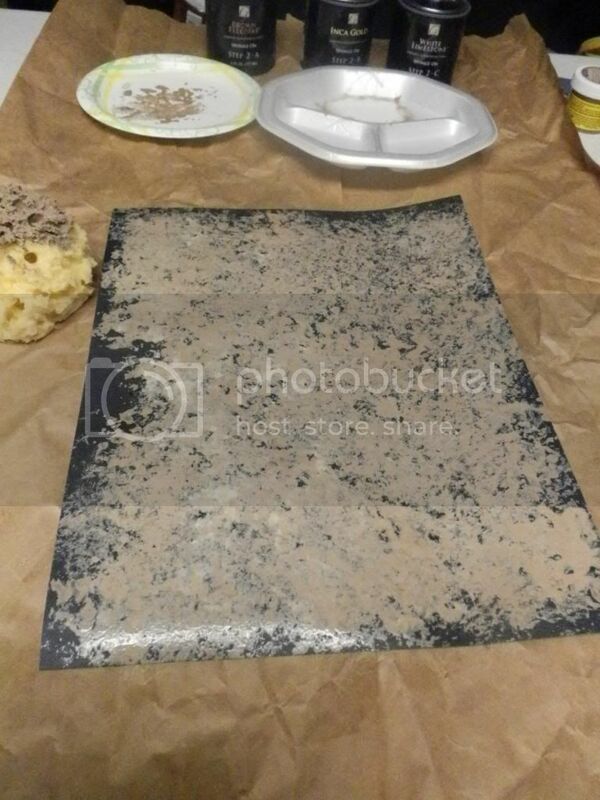 I decided to test out the Giani Granite kit. 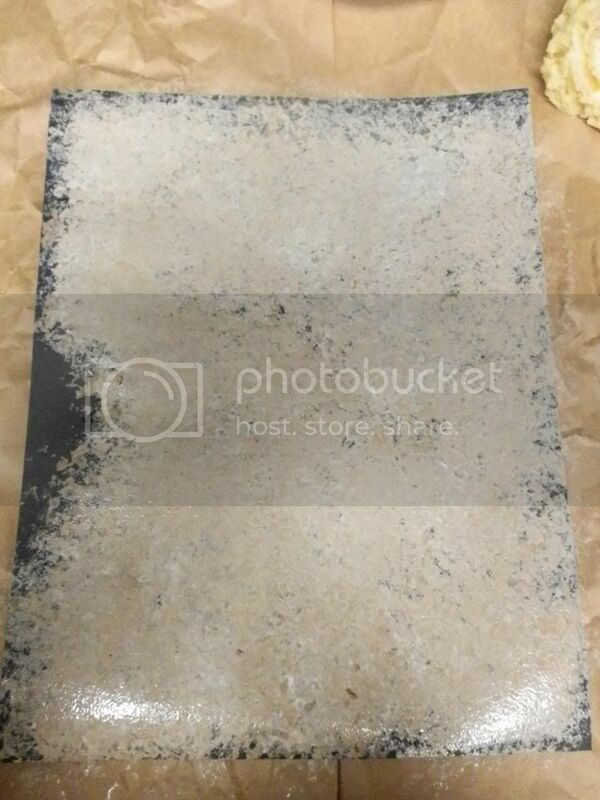 This way I can have the look of Granite without the cost. 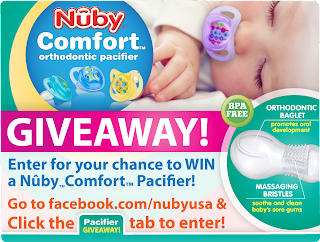 Check out what Nuby has going on tomorrow! Huge Giveaway on the 18th on their facebook page! As a mom my skin seems to age faster. I'm not sure if it's the lack of care once provided, the stress from having kids and their uncanny ability to find new ways to make our hearts stop, or actual age. Whatever the reason, it provides a constant quest for products to help stop, heal, or maybe even give back a few of the years my skin has lost. 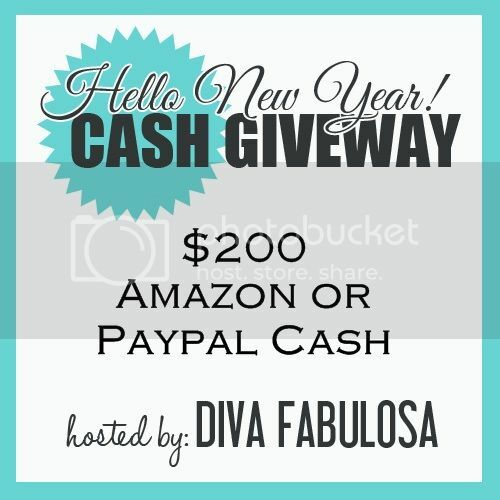 Hello New Year Cash Giveaway! The kids are very much into everything dinosaurs and fish these days, so I'm always jazzed at a new book on either subject. 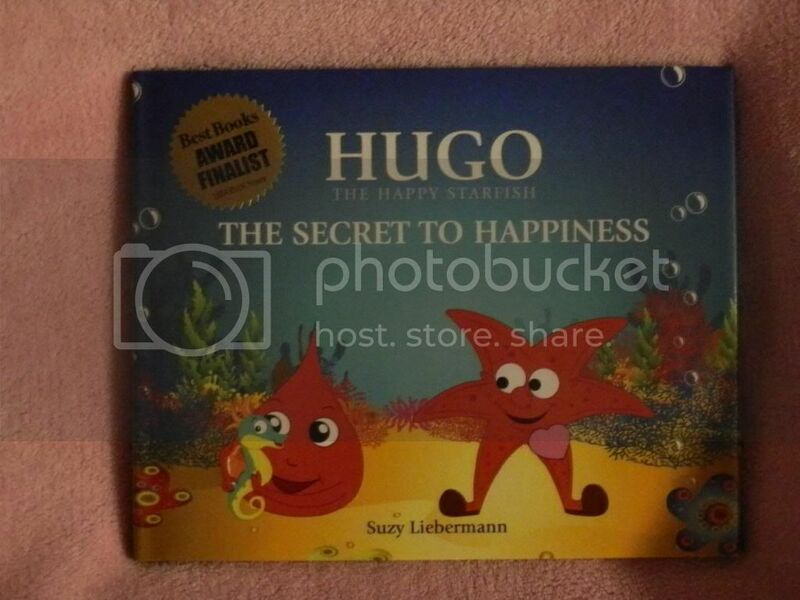 Let's see what happen's in our latest book review of: Hugo: The Happy Starfish and the Secret to Happiness. As a mom I get a lot of aches and pains from the bending, twisting, turning, and general acrobatics that are required of an active mom. My kids don't stop moving and neither do the one's in my daycare. 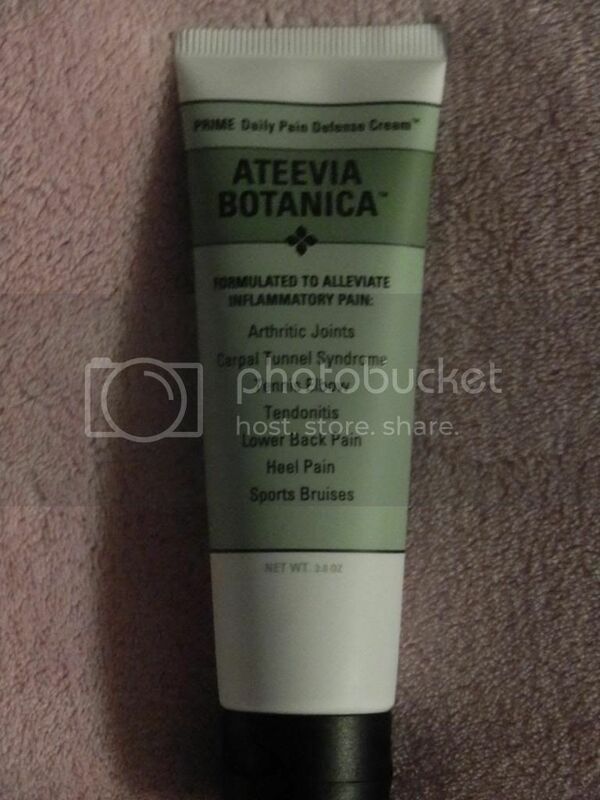 So, I usually end up needing something to help me ease those joints. I don't like to use stuff that is going to somehow effect the kids because it is containing a direct med so I try to look for natural products instead. Family night and we are facing another night of Finding Nemo or Cars 2, awesome. As good as those movies are when you've seen them a million times, they can loose their luster. So, looking for something fun we can all do I hit the internet! Juppy Review: Start the New Year walking! Do you have a little one that is starting to walk? 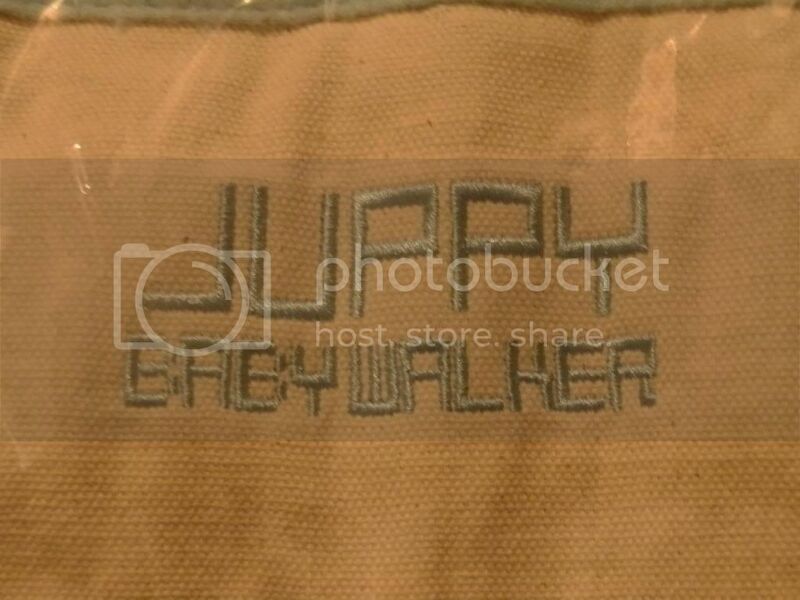 How about a starter walker that you want to take to the beach, on a hike, or some other uneven surface? 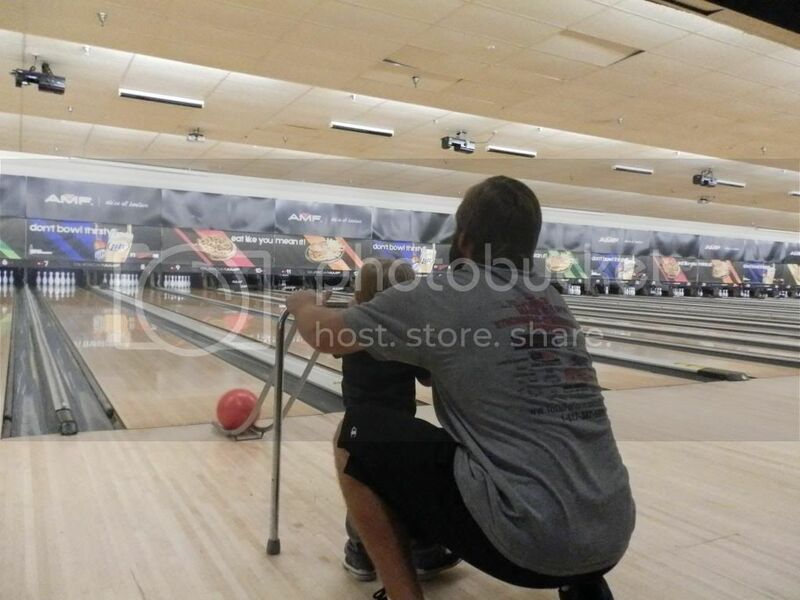 Chances are, if you do, you will end up hunched over to help your little one. Can you say hello to back pain? I can! We love to go hiking so finding a way to keep my little walker walking and my back pain free is a must! After Holiday fashion in style! I love to look good during the winter. It is my favorite time of year because it's sweater season. Problem is that those wonderful snug fitting sweaters don't always look the same after a few fruit cakes and sugar cookies. So, I have to find a different way to show off my sweaters with out showing off the curves us woman don't like to talk about. I decided that the best way to do that is with some nice contour enhancing items. I decided to go with a fun sweater dress look. I love the red color with Valentine Day coming up. Next to contour my extra parts with some No nonsense tights and leggings. I love that these black leggings are in slimming black, don't give notice to any mom developed cellulite in my legs and smooth out the places the cookies and cake have decided to winter this year on my body. For me this look is comfortable and lets me go from hanging out with the kids, aka running after them constantly, to go out on a date with the hubby and still look mom-a-licious! I'm not the only person who loves a little No Nonsense in their life even Jill Martin, often seen interviewing those tough athletes on TV is a No Nonsense Woman! I love these affordable tights and leggings and total bonus they can be found at almost any drugstore or food store so you won't break the bank or have to make an extra trip to grab some. I'm a fan, No nonsense on Facebook! What fashions could use a little No Nonsense in your life? Help me think up some new looks! 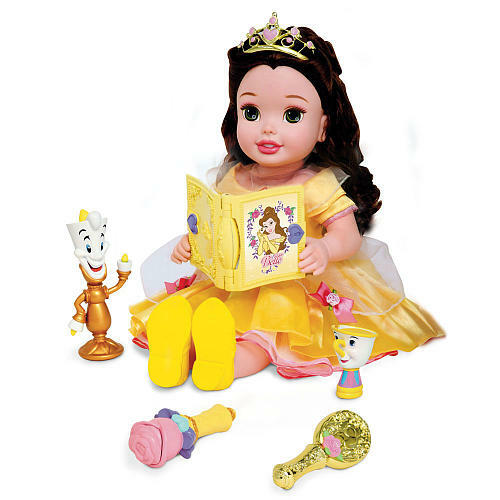 Does your little one love Disney Princesses? Check out this giveaway! What a perfect Valentine gift that is straight out of a fairytale! This is a seriously cool doll! Get your Valentine on Early and surprise your Valentine with an amazing weekend get away! This giveaway takes care of it all! A weekend hotel, covered; diner out, covered; and Chocolate Covered Strawberries for a little romance, covered! I hope my hubby enters! My kids just got their first non-mom hair cuts a week ago for our Vow Renewal. 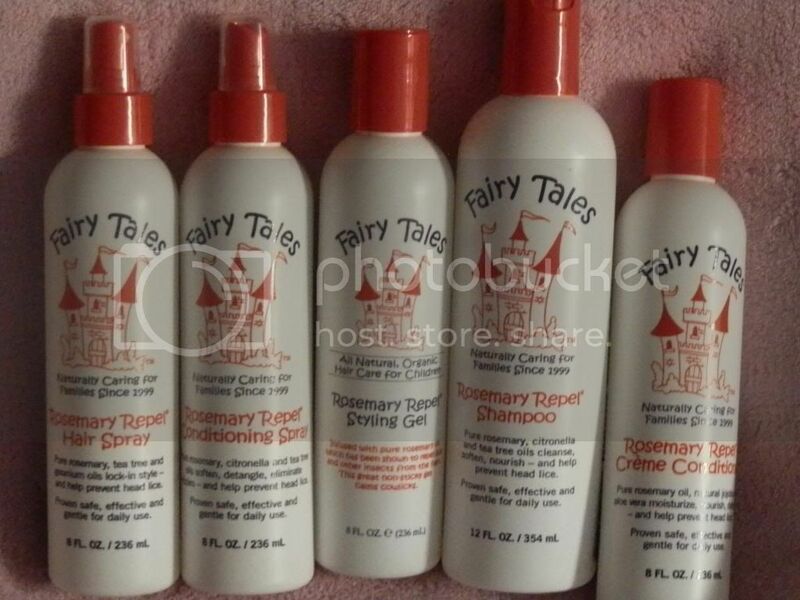 While there I checked out their kid products and, always one looking for multi-purposed products, I saw the line of Fairy Tale Products on their shelf! 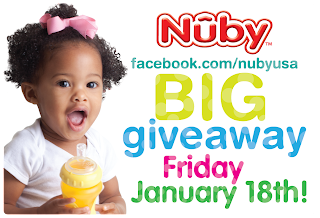 Nuby has some fun things going on to kick off the new year! I know I'll be entering to win some cool prizes, won't you? Check out the fun things to do this month with Nuby! Does your little one need some extra courage? How about a way to give them their courage back after a scary dream or event? My daughter, who is 2, has been obsessed with ghosts ever since Halloween. It has brought on a new event to our world of nightmares with a focus. So, like any mom I went looking for something to help her out. I found Bravery in a Bottle! I don't know about you but I have a ton of stuff from Christmas to put together! 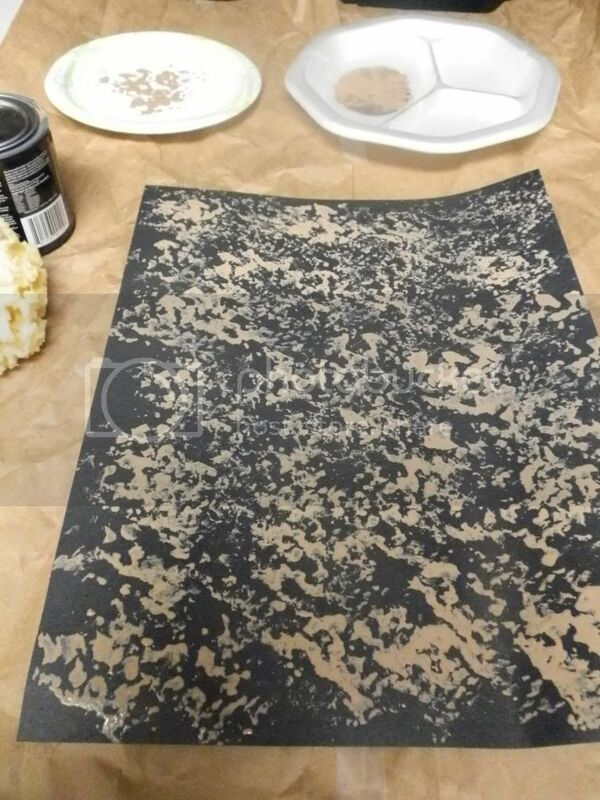 I know my hubby would love the help from this drill, would yours? Check out this giveaway!